Most of us grew up reading A Bear Called Paddington, and it makes the Paddington movie franchise special to share with our loved ones. 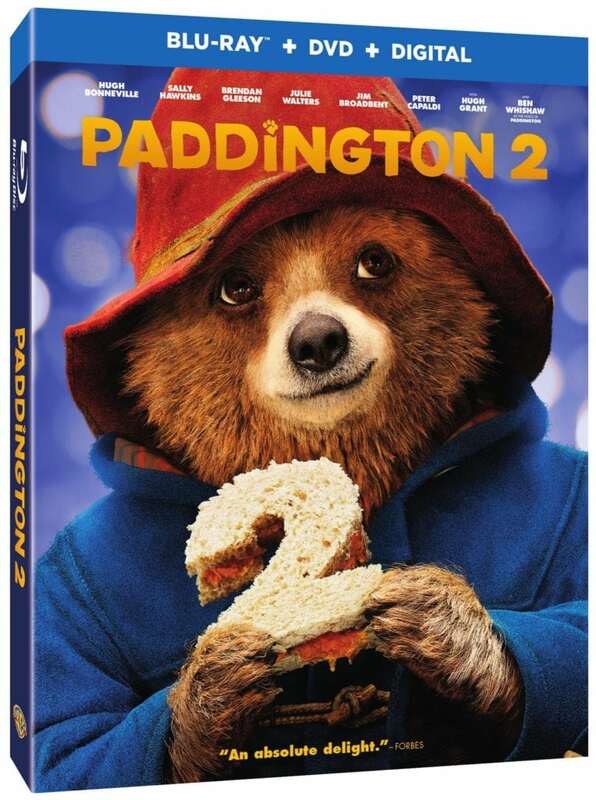 PADDINGTON 2 continues the story from the first movie as a live-action animated film, but if you haven’t seen the first, it’s easy to watch as a standalone. We received the BLU-RAY Combo Pack which contains a Blu-Ray disc, a DVD, a Digital code for a download of the movie from Warner Bros. Home Entertainment, and each has Special Features. Rated PG, the movie is 104 minutes of pure delight. It’s also Certified Fresh with a 100% rating from Rotten Tomatoes. The movie became available for purchase on Blu-Ray and DVD April 24, 2018. 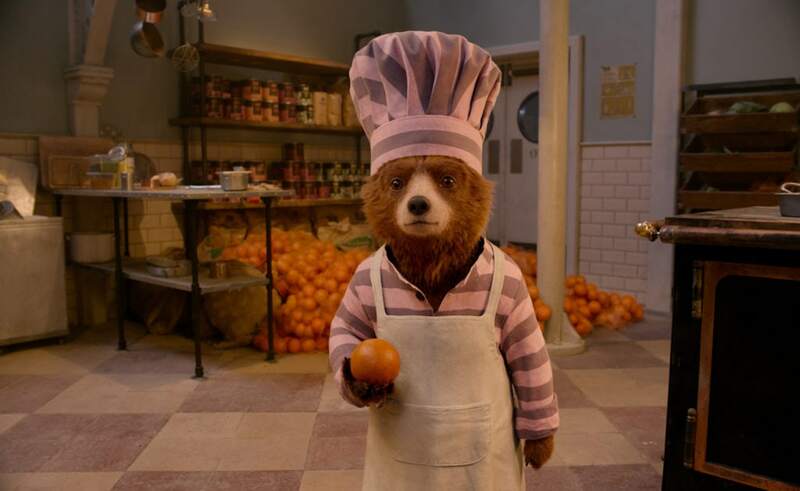 Paddington still lives with the Brown family in Windsor Gardens and loves his marmalade. He wants to find a special gift for Aunt Lucy’s 100th birthday. While visiting in Mr. Gruber’s antique shop, he discovers a wonderful pop-up book of London—it’s the perfect gift since she always wanted to visit London. Unfortunately, its rarity makes it valuable and expensive. He is saving money by working odd jobs and has almost enough to purchase it when it’s stolen. Mistaken as the thief and sentenced to prison, Paddington is not having an easy time. His family and friends are searching high and low to find the true culprit. There are adventures in prison for Paddington and escapades involving his family in the hunt to uncover the thief. The movie is full of hijinks and amusement and will capture your heart in the quest to resolve the crime. There’s a special surprise for Paddington at the end, too. The movie retains much of the original, all-star cast, plus the new characters added create an entertaining story. How can you go wrong with actors such as Hugh Grant, Hugh Bonneville, Sally Hawkins, Jim Broadbent, Brendan Gleeson, Julie Waters, Peter Capaldi, Ben Whishaw, and so many more? Nominated for multiple awards, the movie is a joy from start to finish and is the perfect movie for a family night at home. 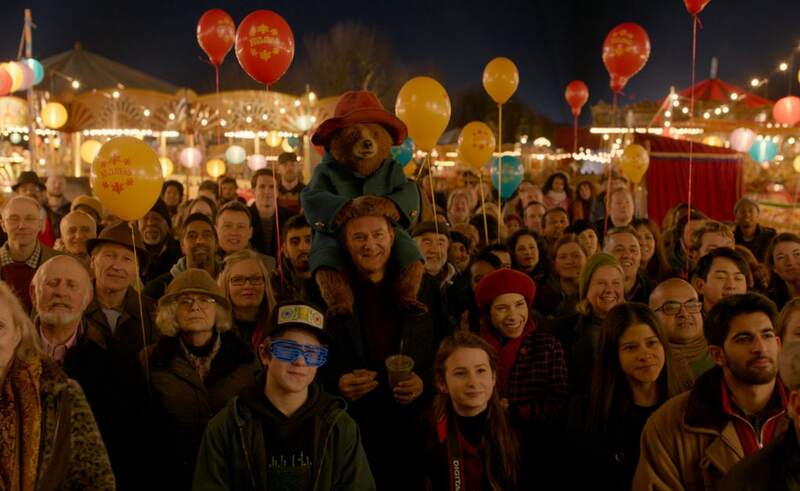 Paddington 2 is a heartwarming classic you will want to watch over and over again.